/ How to See Ghosts for Real in 7 Simple Steps – Fast Results! You’re about discover how to see ghosts for real. Are you ready? Want to see spirits, ghosts, and apparitions? While not everyone believes in spirits or ghosts, many people do and want to see ghosts if they never had the experience. It helps to be in the right place at the right time, but it is also about the actions you take to see ghosts. Here is some information you should learn about how to see ghosts. There are several explanations for sensed presences, but most experts believe it may have to do with a person’s physical state. An altered state of consciousness may be brought on by high levels of stress, lack of oxygen, an influx of hormones, or monotonous stimulation, which can alter brain chemistry. A group of researchers has found that stimulating certain areas within the brain could cause people to see ghosts or apparitions. 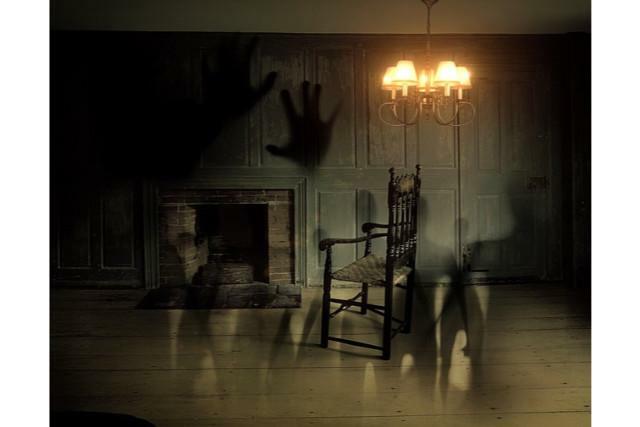 A study conducted in 2013 between people who had experience seeing ghosts and those who hadn’t shown that experiences seeing supernatural phenomena most often occurred during times of threatening or ambiguous situations. Supernatural phenomena is very real. 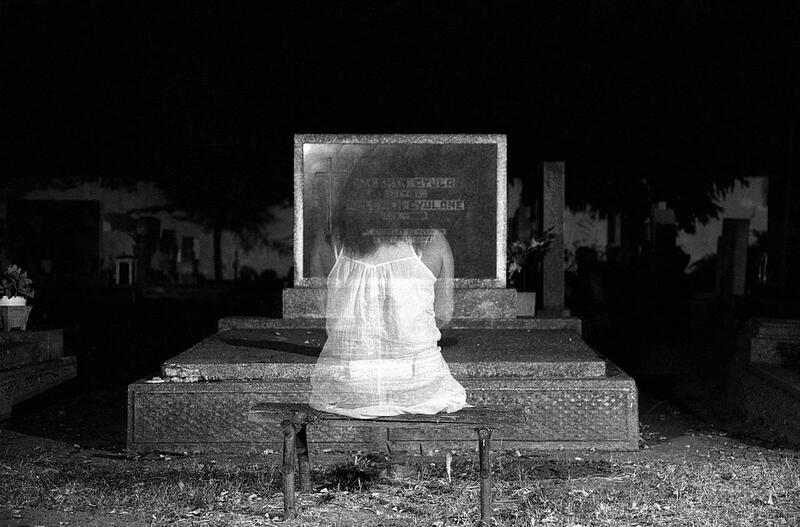 While there may be psychological and physical reasons behind seeing ghosts, many people want to have the experience and may try going ghost hunting. If you want to see them for yourself follow these seven steps. While you’re crafting your plan, you may feel a rush of emotions and be nervous. Sometimes nervousness comes out as giggling, sweating, or talking too much, which are not conducive to seeing ghosts. Try to stay calm, keep your emotions in check, and be respectful to the spirit world during your search. You can increase your chances of meeting a ghost by going to places where they’ve already been seen. 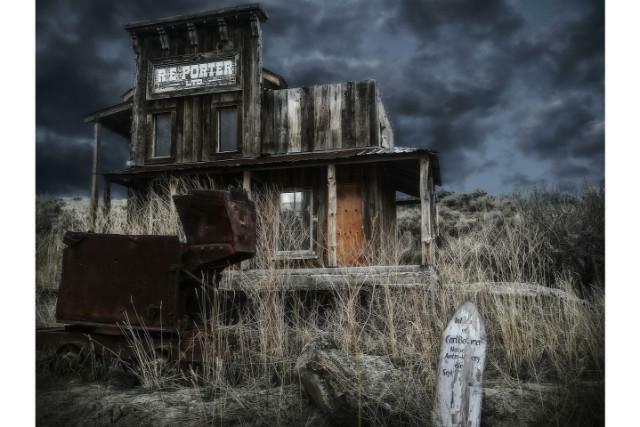 There are many places in the United States and throughout the world known for ghost sightings or being haunted by ghosts. You can find many on our website. Before you go on a ghost hunt, visit the location during the day to familiarize yourself with the area. Look for obstacles or areas where you could get hurt in the dark if you didn’t know they were there. Also, look for “No Trespassing” signs or other indications the site is off-limits, so you don’t break the law. Some places are naturally haunted. You should also dress appropriately for the weather and location. You’ll often be in areas with uneven footing, dark, and wet conditions so it’s a good idea to wear clothing similar to what you might wear on a short hiking trip. A light jacket (if it’s cool), breathable waterproof pants, sturdy shoes or boots, etc. See here for specific information on what to wear for all types of weather. When you set out on a ghost hunt, take at least one person with you. Not only will it be more fun, but if you get hurt, they can help you get to a hospital or doctor if you require medical attention. They can also be a witness to what you see, so people won’t think you’re crazy. When you read or hear about a sight where ghosts have been seen, do some research and look up its history. It may be a house where traumas have occurred, an old insane asylum, or a prison that has existed for hundreds of years. Find out all you can about the sight that you’re going to visit. To increase your chances of seeing ghosts, go to the sight during the psychic hours of 9 pm to 6 am. It is a good time to try to capture images as well as photographs usually come out better when its dark. If you follow these seven steps, then you can improve your chances of experiencing ghost sightings. This video features apps for smartphones that can help you find ghosts as well. If you don’t see ghosts on your first outing, don’t give up. Keep going out on ghost hunts and learning more about how to find them. If you have any questions, post them in the comments below, we’re happy to help.